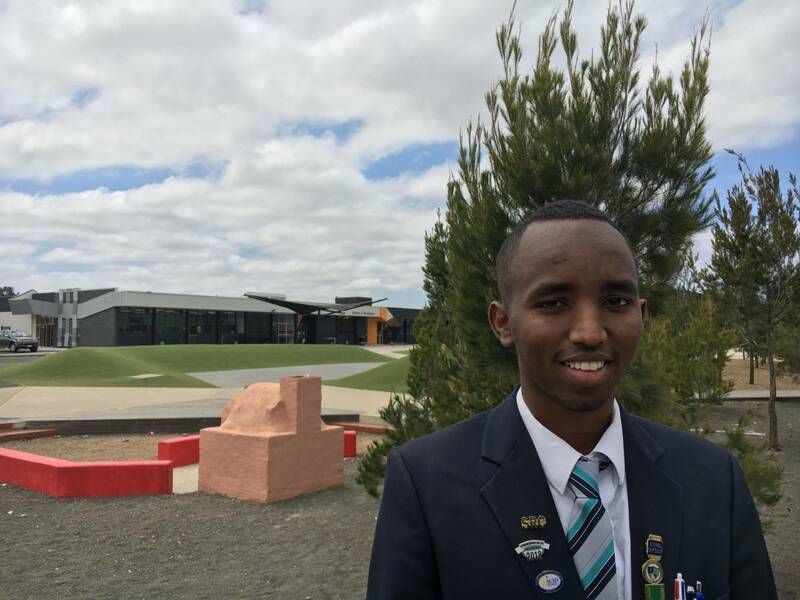 Hassan Nur Hussein, an AVID student now studying teaching at Victoria University, recently shared his remarkable education journey on ABC Radio’s Life Matters program. 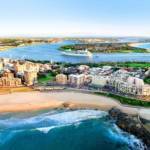 Hassan came to Australia as a 14-year-old refugee from Somalia in 2015. He spoke no English and had never before had the opportunity to go to school. 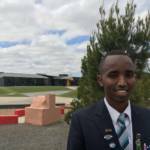 After several months spent at a language school, Hassan enrolled in Wyndham Central College and was introduced to the AVID program. 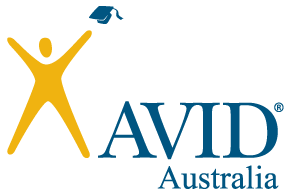 Hassan credits AVID strategies like note-taking and organisation as some of the key elements that helped him to settle in school and focus on his future.  “Once I came to Wyndham Central College I met teachers and students who were different to what I’d known before. They taught me how to organise [myself and my learning] and they gave me support I could utilise in every subject,” said Hassan. 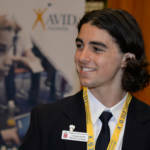 He completed Year 12 last year and thanks to a scholarship from VU Chancellor, George Pappas, Hassan is now pursuing his dream of becoming a teacher. 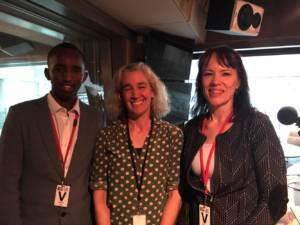 From left to right: Hassan Nur Hussein (AVID student), Hillary Harper (Life Matters host), and Claire Brown (AVID Australia, National Director) at the ABC studios.  AVID Australia’s National Director, Claire Brown, said that hearing from students like Hassan is extremely important to help motivate good teachers to continue the great work they do every day. 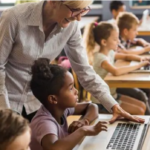 “Our teachers need to hear the voices of students. It inspires them to be the best they can be and their voices are more powerful than anything I can say,” said Claire. Listen to the full audio recording of the interview by clicking on the button, below.